News From WeSNiP! 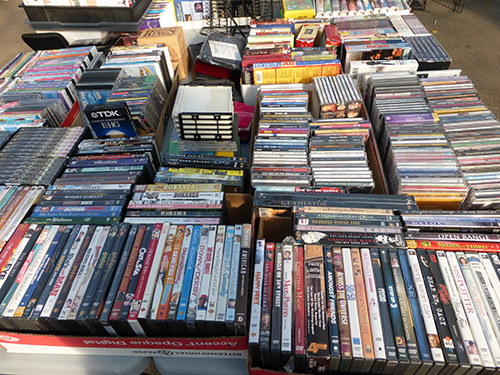 GARAGE SALE COMING! 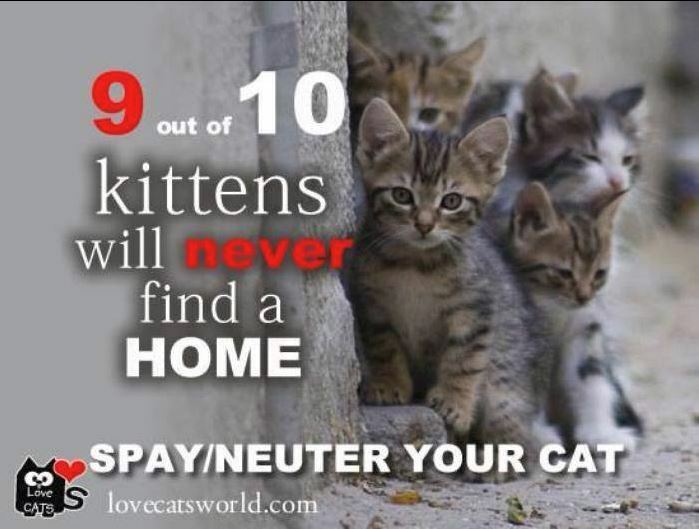 Sometimes the best thing for some kittens is to be trapped for spay or neuter surgery! These little ones had several conditions that needed treatment badly — lice, fleas, severe worm infestation, ear mites, and possible infections. 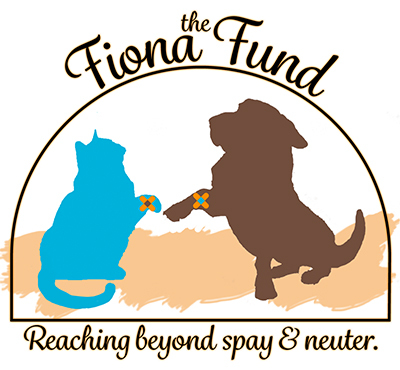 The Fiona Fund was started with money from our coin jars and consignment dollars that specifically helps to get sick dogs and cats the treatment they need that is not specifically related to the spay/neuter surgery — like antibiotics, flea treatment, worming, and more. This helps to speed their recovery before, during, and after their surgery, and is offered ONLY for cats and dogs who are already scheduled for spay or neuter through WeSNiP. 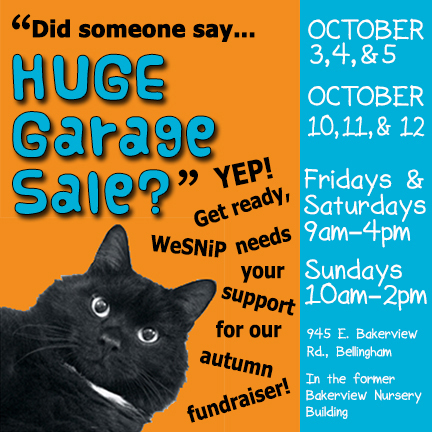 The WeSNiP 2014 Autumn Garage Sale is Coming! 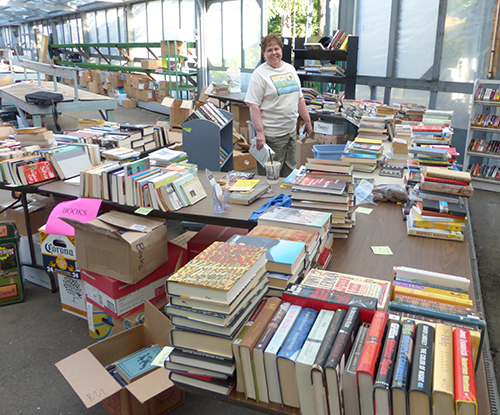 If you’ve attended these twice-a-year events in the past you know that WeSNiP’s garage sale fundraisers are simply the biggest and best around! 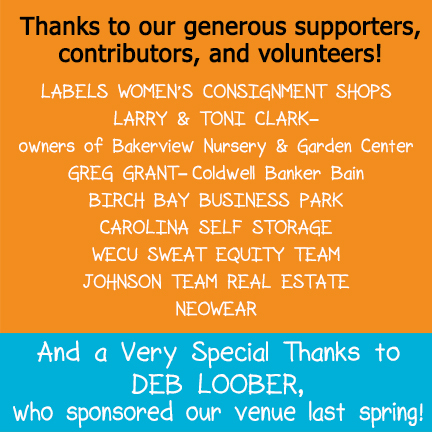 Our spring event featured over 10,000 square feet of high-quality donated merchandise including carousel horses, artwork, books, clothing, furniture, collectable glassware, a bake sale and SO much more. Many of you couldn’t stay away and returned multiple times. 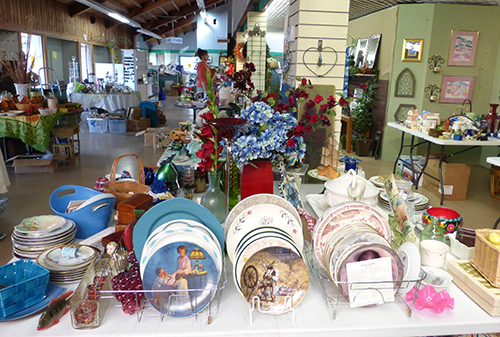 If you haven’t been a part of previous sales you won’t want to miss this event, featuring artwork, collectible glassware, kids' stuff, furniture, man cave, housewares, and SO MUCH MORE! Grab a friend and join us! Can’t make the sale but still want to help? There are many ways to make a difference — a cash contribution, join the $10 Club, donate through the Fred Meyer Community Awards Program, and see information about local businesses that support WeSNiP, such as Amazon Smile. Check out the green items in the sidebar to the right! 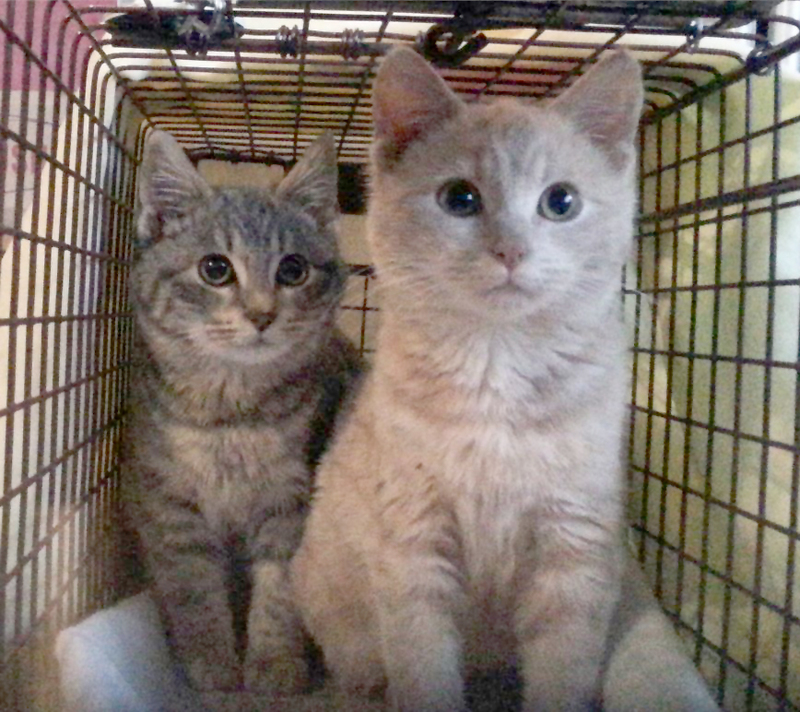 Grand total surgeries facilitated since WeSNiP's Spay & Neuter Impact Program's Inception in 2008: approximately 13,430 ! We met a neighborhood dealing with cat overpopulation and happy to get some help! People we talk to are so surprised at just how fast cats breed and things "get out of hand". Trap, neuter and return is the best way to handle situations like these. 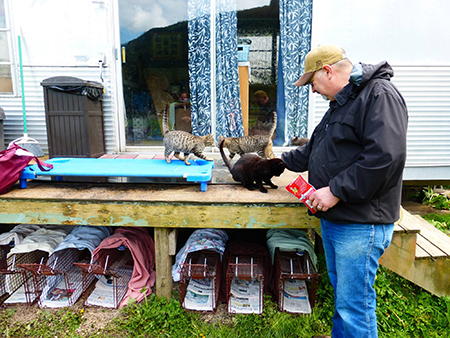 The kittens and adoptable adults go to rescues to get a chance to have a real home and the semi-feral cats become "community cats" that keep the mouse population down and live peacefully with each other and their human neighbors. This big male feral cat waiting for surgery—well, he looks kind of unhappy, but we know something he doesn't. If he stays un-neutered, he continues to live the more dangerous lifestyle of wandering, breeding, and fighting. Wish we could tell him that this is the best thing that ever happened for him! To support his surgery and others, please go to www.wesnip.org to find out how to help. Hang in there big guy! 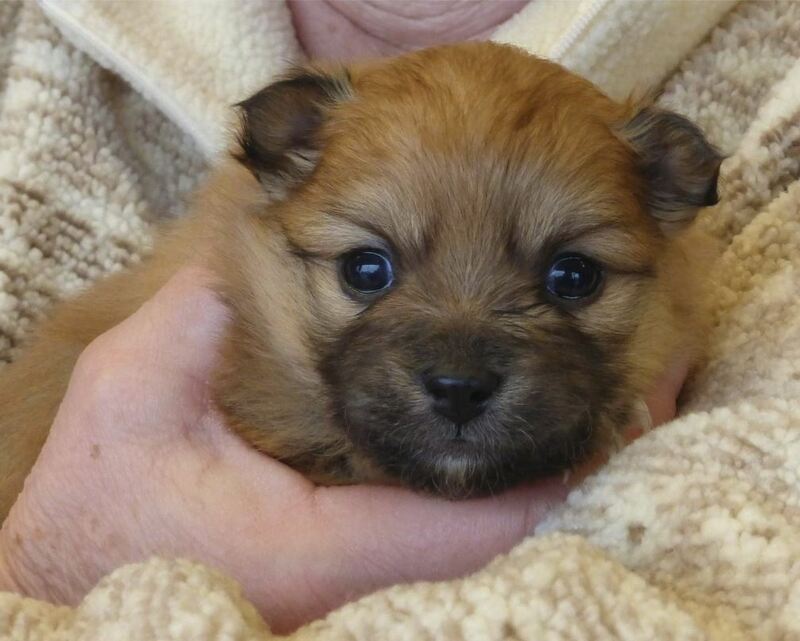 This li'l buddy was one of 13 in his litter!! 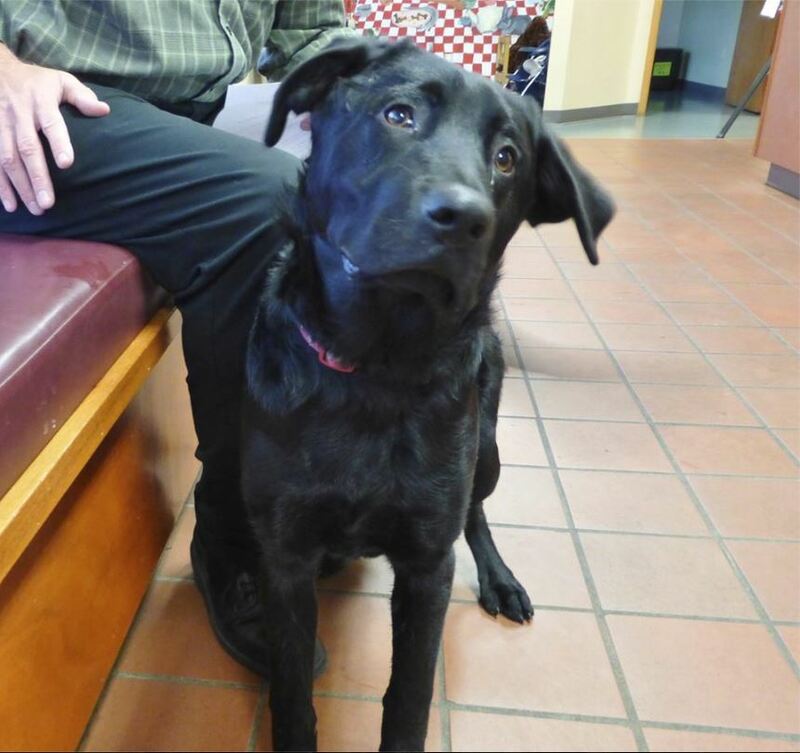 Thanks to our supporters, he was neutered last week! Say hi to Lucky—she was a free puppy. She is part lab, part rottie and very sweet! 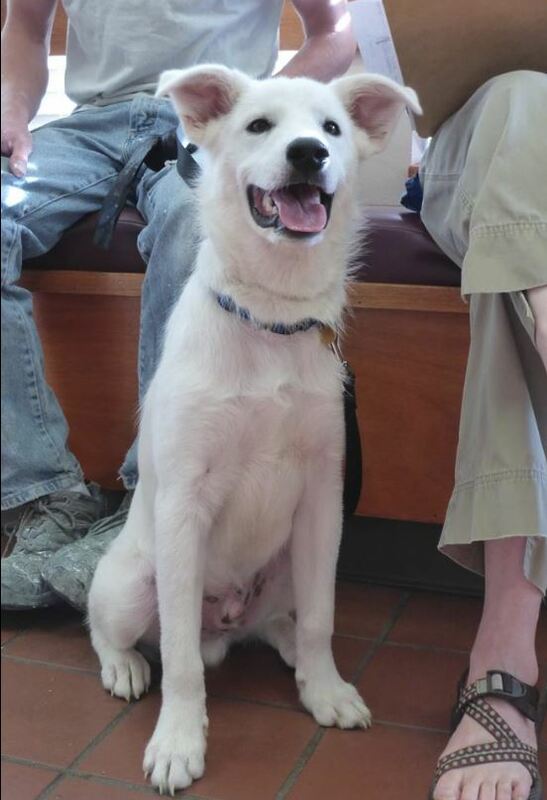 She was spayed last week by our friends at Maplewood Animal Hospital. She really IS lucky! All proceeds from fundraisers and donations go toward funding WeSNiP’s mission to eliminate euthanasia of healthy cats and dogs in Whatcom County. WeSNiP is a registered 501(c)3 charity. Donations are tax deductible. FRED MEYER without losing your personal rewards points! WeSNiP's I.D. number is 89432 — sign up today! Do you shop online at Amazon? If so, use AMAZONSMILE and raise money for WeSNiP! A percentage of each purchase is donated to the non-profit of your choice. 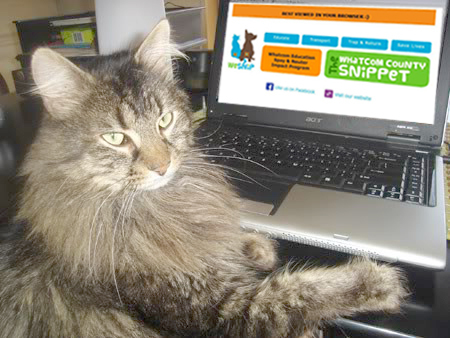 Make sure you select WeSNiP and you can help the animals while shopping — a win-win for sure! 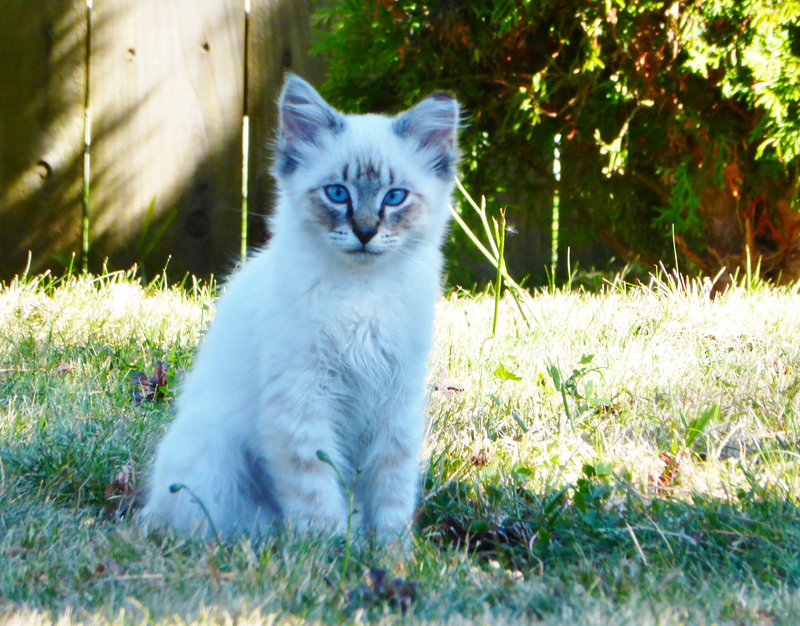 WeSNiP focuses on financial assistance to low-income pet owners, and trapping and transporting of feral or free-roaming cats as well as pet cats and dogs. We work with the community to find the local program that’s the best fit for them and their animals. 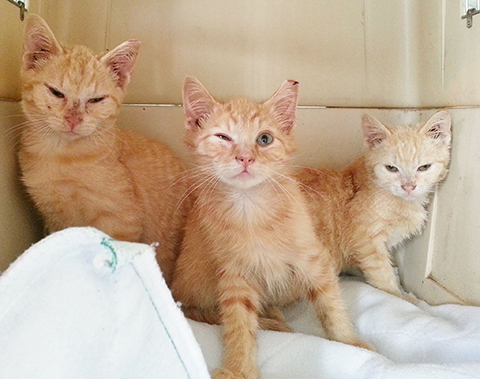 Every Thursday, 30 or more cats are met at the Salvation Army parking lot to go to NOAH for surgery. 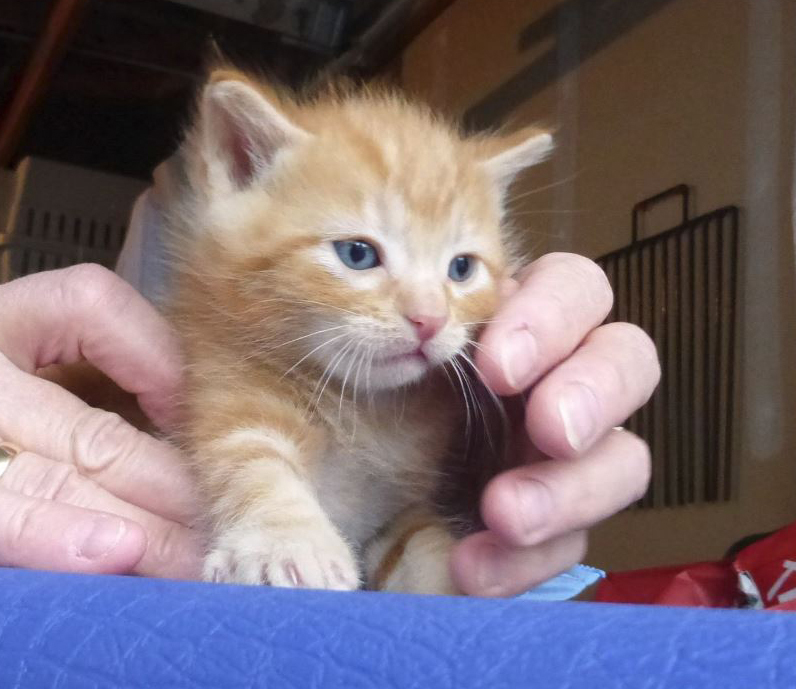 It's cute baby kitten picture day! "Mom" is a stray who showed up pregnant and this is her second litter because people didn't know about our program. 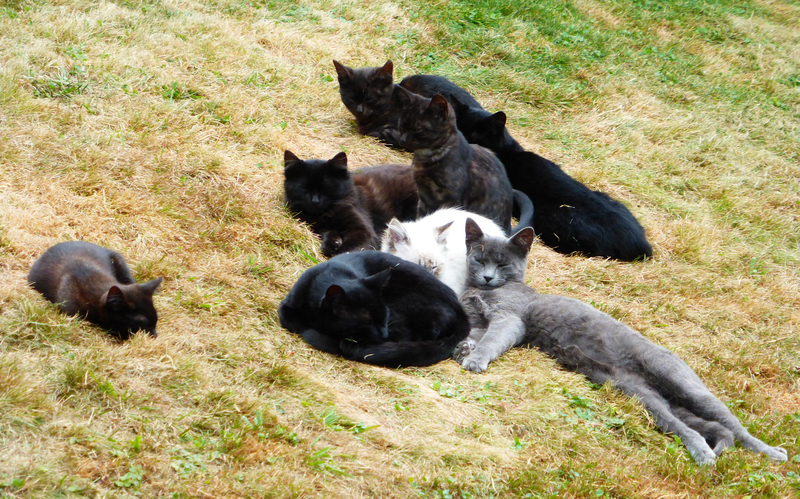 The older kittens are pretty feral but this group is being socialized so they can get a real home. Then mom and the teenagers will be trapped and altered! Thanks for getting the word out about our program. Go to www.wesnip.org for more information. Happy feedback from the caretaker of a large group of cats after altering all of them and having tameable kittens go to rescue. "Just wanted to let you know the cats are doing great! I already see a difference. Much appreciated". 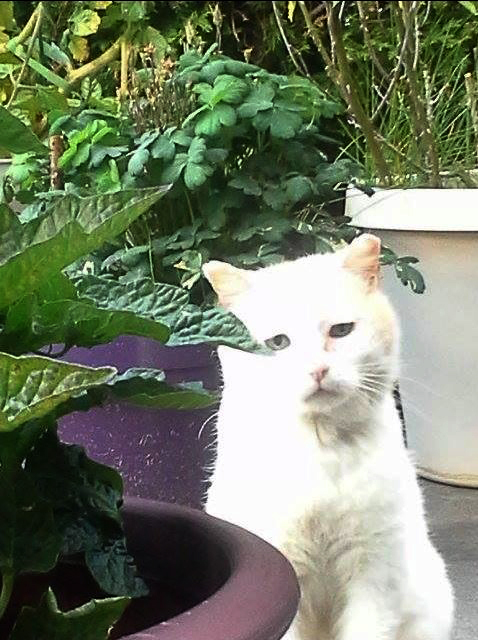 Casper is smiling BIG because he benefited from WeSNiP funds, and also because he knows THE AUTUMN GARAGE SALE IS COMING! Come on out and have some fun for a great cause. October 3, 4 & 5, and October 10, 11 & 12. 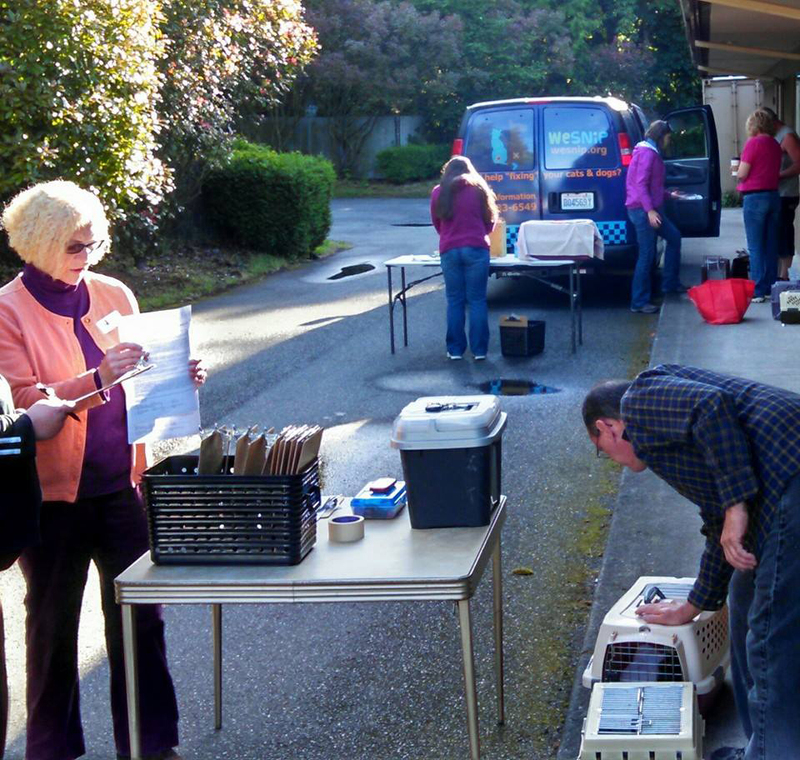 Employees Rob and Sasha preparing fort transport (above), and volunteers Jane and Jean caring for the cats — thanks for all your hard work! 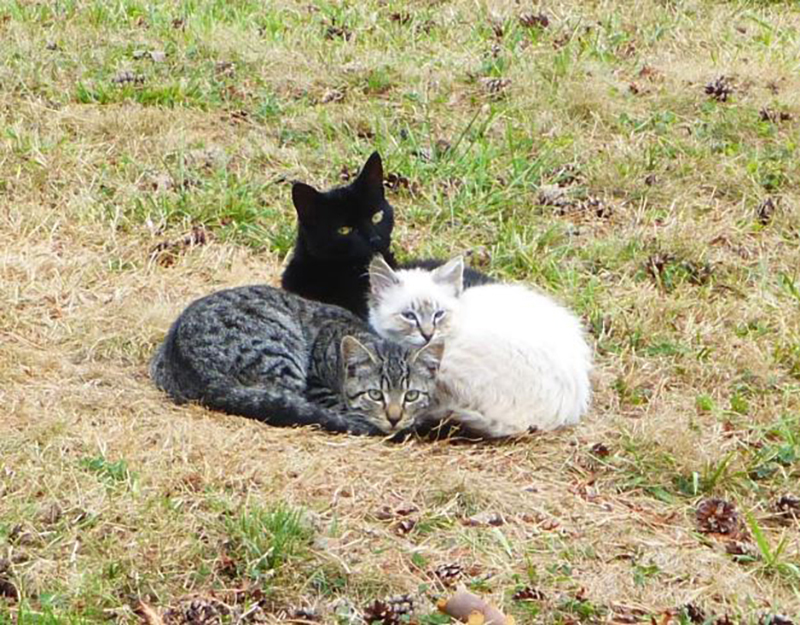 Our Trap, Neuter, Return program is working for Whatcom County! 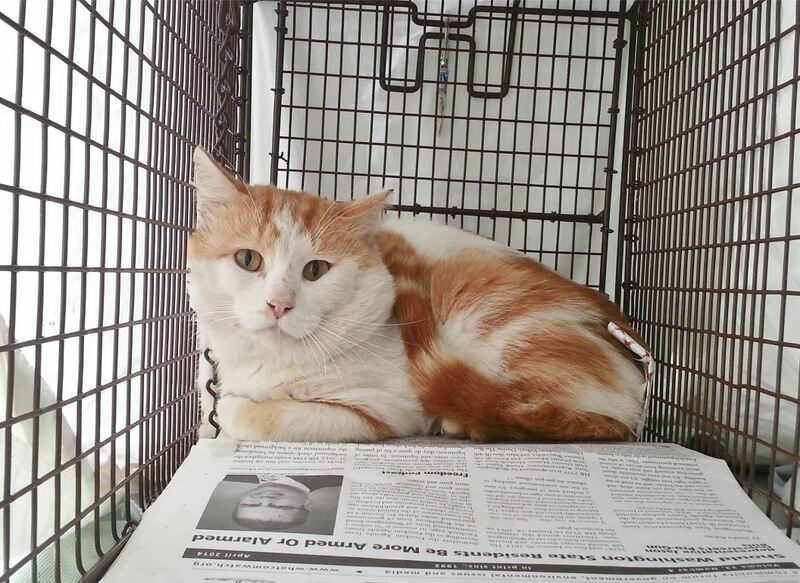 In cases of feral cats and free-roaming cats, TNR, along with compassionate caretakers like the gentleman above, is proving to be a safe and reliable method for helping to reduce overpopulation. Have You Noticed My Ear? 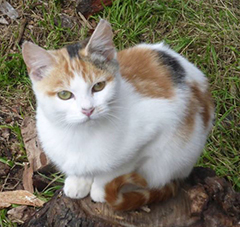 When you see an "ear-tipped" cat like this one, there is no need to remove it from the area. 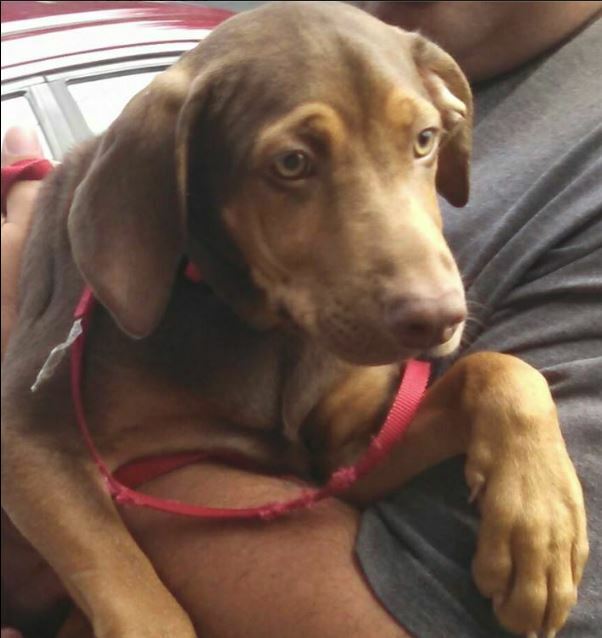 He or she has already been spayed or neutered and checked for health concerns. Please help share this very important knowledge in Whatcom County as we alter more free-roaming cats and work with their caretakers! WeSNiP can make it accessible and affordable for anyone! Give us a call at 360-733-6549 in Whatcom County. PIctured is Mr. Stud Muffin (with the "Stud" crossed out!) The manager of an apartment complex in Bellingham had been feeding him for several years and was tired of seeing him beaten up. He is much friendlier now that WeSNiP helped him get neutered—she thinks he may even be able to find a home. WeSNiP works collaboratively with other organizations in Whatcom County. We realize that it takes a community to end euthanasia as a means of pet overpopulation. We focus on spay and neuter services but also help, if needed, to get dogs and cats to organizations that can help place them in homes. 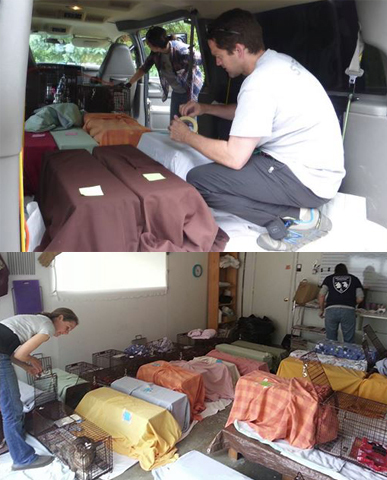 We are grateful to every group that works to place these puppies and kittens in permanent homes. Please add us to your contact list so newsletters don't end up where they shouldn't. Copyright © 2014 WeSNiP. All rights reserved.